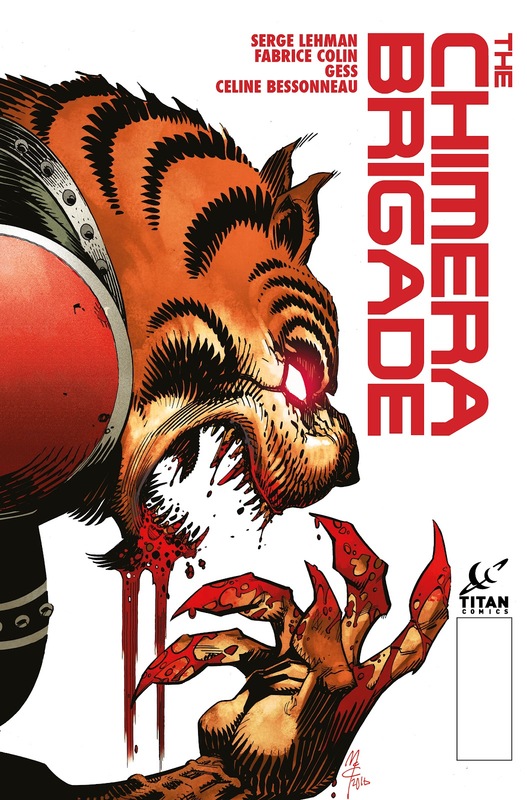 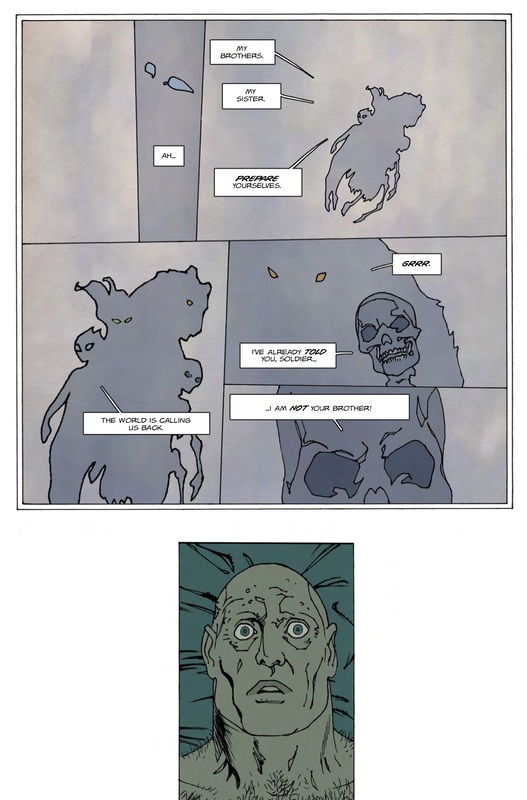 The Fellowship has obtained a first look at CHIMERA BRIGADE #3 from Titan Comics. 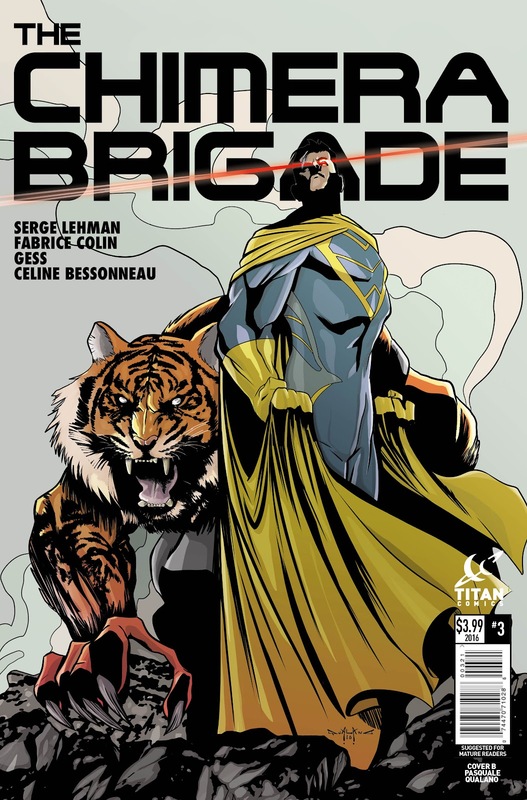 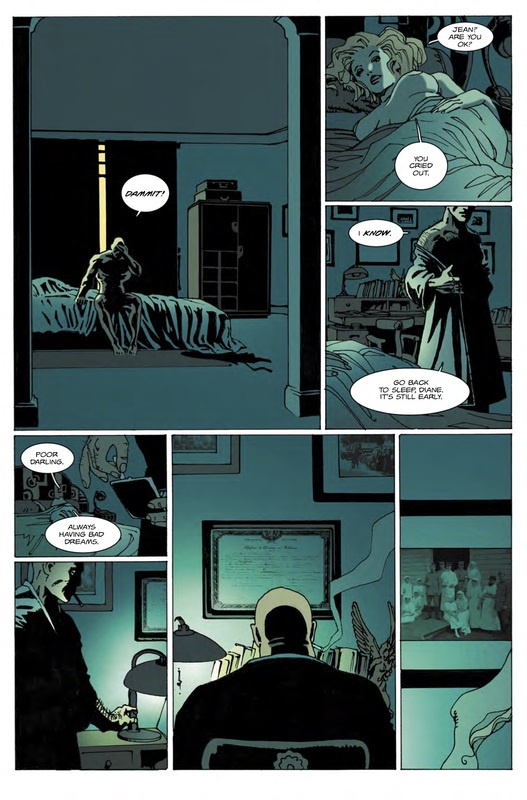 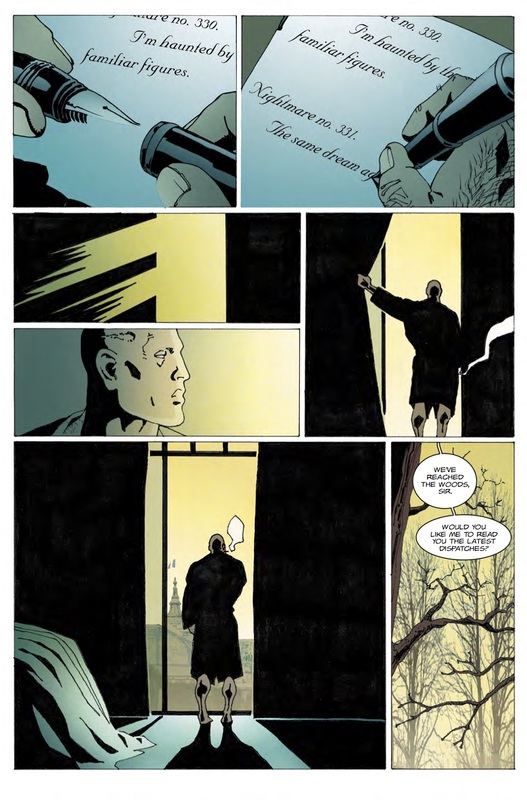 The issue, which hits stores December 7th, is written by Serge Lehman & Fabrice Colin with art by Gess. 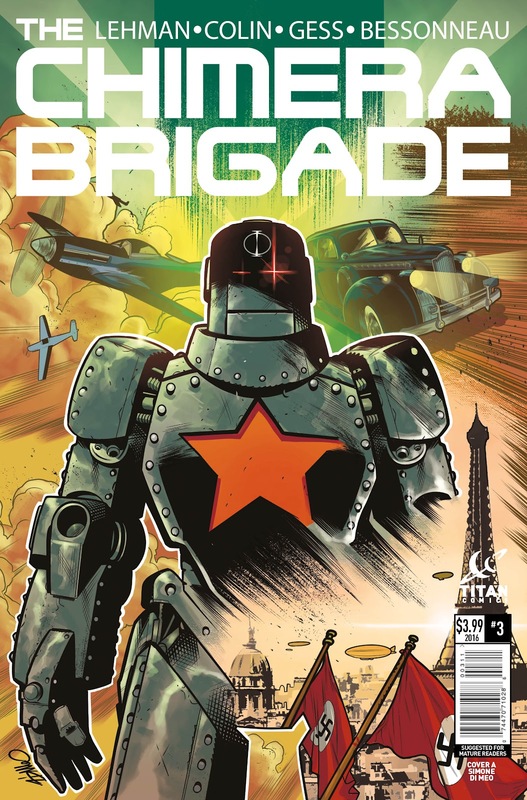 The covers are by Simone Di Meo, Pasquale Qualano, & John McCrea.